Many of you that know me outside of the blogging world, already know what this photo is from. When it gets closer to Valentine's Day I am going to share some photos from one of my best parties. 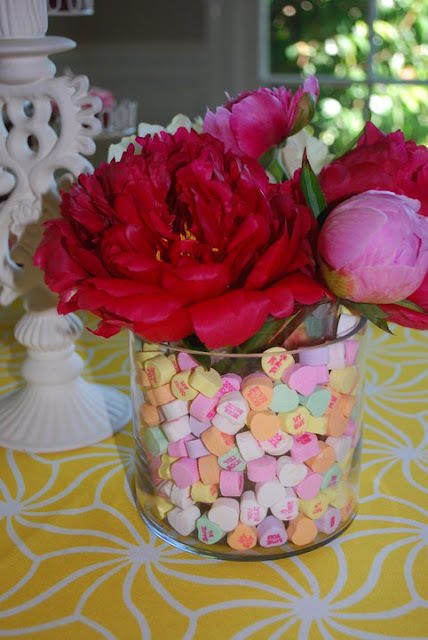 I'll also be doing some party decorating for the Portland Blogger Brunch in two weekends. Valentine's Day theme! PS. Valentine's Day is my favorite holiday. New Year's Eve and Thanksgiving are a close second and third.